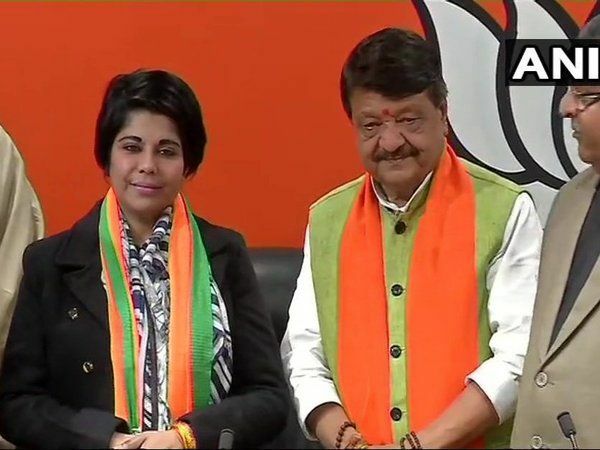 Who is Bharati Ghosh IPS who joined BJP West Bengal ? Bharati Ghosh is a former IPS officer and BJP leader of West Bengal. She has formally joined the saffron party once her resignation letter was accepted by Mamata Banerjee led state government. The timing of her joining the party is quite crucial. She is expected to give ammunition for the party against Mamata Banerjee. Bharati was once considered a loyalist of Mamata Banerjee. She was the Superintendent of Police of West Mednipore district for quite a long duration. Her fortune started to fell once Mukul Roy joined BJP. Actually, within TMC, she was kept in the bracket of people who are close to Mukul Roy. Bharati Ghosh was born and brought up in Kolkata, in a middle class Bengali Brahmin family. She has done B.A. and MBA from Jadhavpur University. She also holds L.L.B. from Burdwan University. After becoming an IPS officer, she had gotten a diploma from Harvard University, USA. Bharati was a flamboyant and efficient police officer. She is credited with making Mednipore free from naxalites. Her approach was simple, but very effective – to eliminate left wing terrorists without disturbing overall peace and tranquility of the region. Bharati Ghosh was also a victim of worst kind of vendetta. Mamata Banerjee had ordered CID to raid her house without any sort of warrant. Bundles of Rupees were kept at her home by the CID. She had to leave West Bengal. The lady Singham was made to hide. A fake extortion case was lodged against Bharati. Bharati is married to maverick M V Raju. Unfortunately, he was also tortured by Mamata Banerjee administration. Fake extortion cases were also lodged against her. 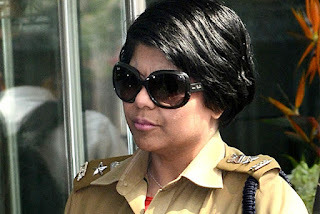 Intelligent India - Breaking News from India: Who is Bharati Ghosh IPS who joined BJP West Bengal ?